Three companies. One mission: Superior customer service. 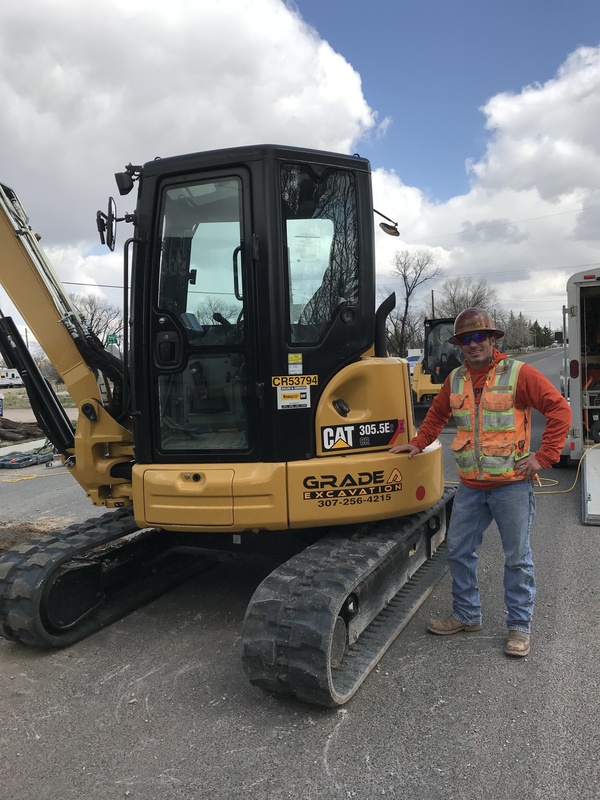 Jacques Cortez is the owner of Grade A Excavation, a growing residential and commercial excavation company in Cheyenne Wyoming. 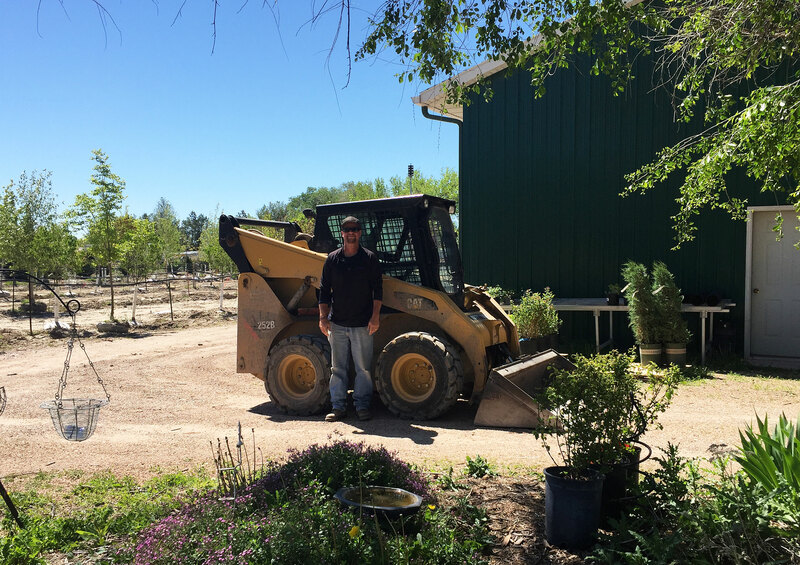 Jacques started Grade A Excavation 2 years ago and over the last 2 year has seen his company grow and thrive in the Cheyenne area. 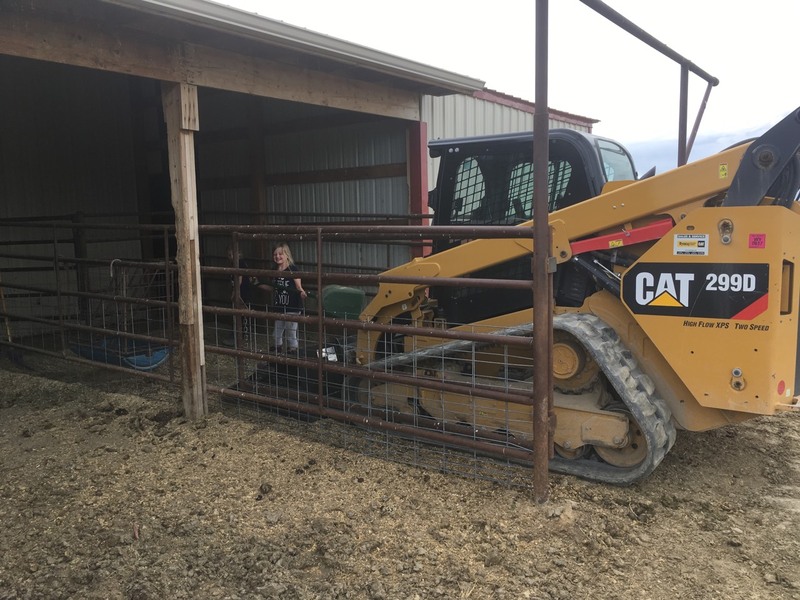 One of the secrets to Jacques success is the partnership he has with Wyoming Machinery Company and his CAT machines to get the job done. 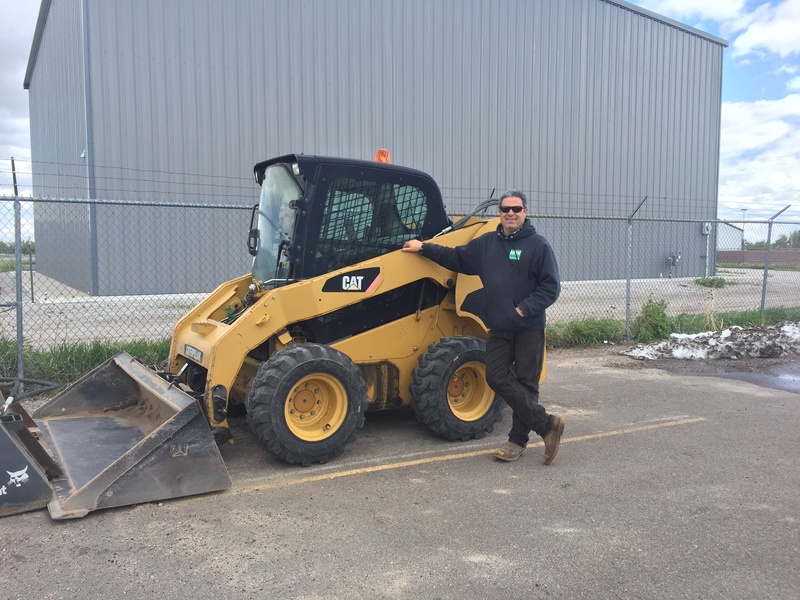 Reliable equipment means reliable business. Not just machines, but a way of life. 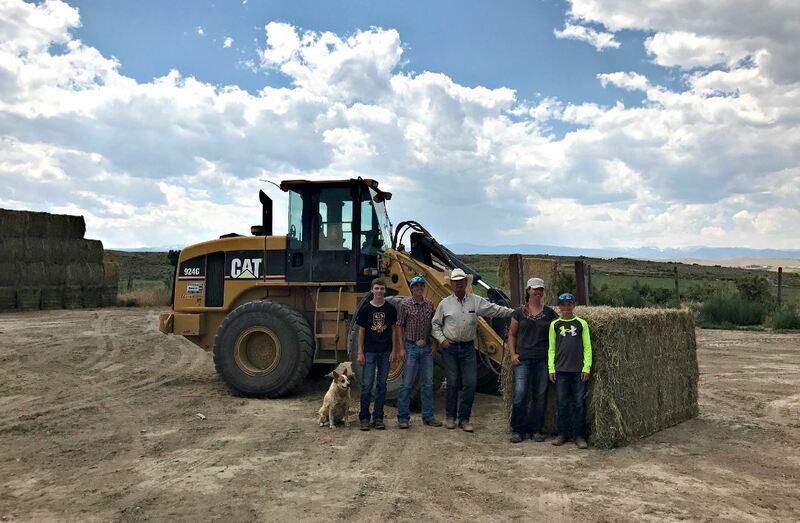 When it comes to the family ranch, the Pokorny's depend on CAT products and Wyoming Machinery Company to work hard and enjoy life. 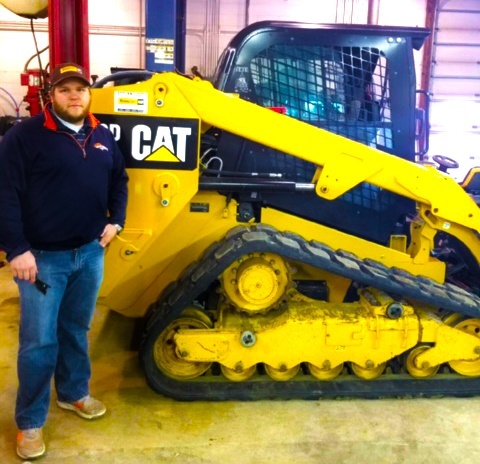 For 13 years, Rob Moorehouse has relied on Wyoming Machinery Company and CAT equipment to help him get the job done. Helping those who serve others is important to us.